AA Laurier Ointment strengthens horses' hooves and bovine claws. Recommended for strengthening horses' hooves and bovine claws. 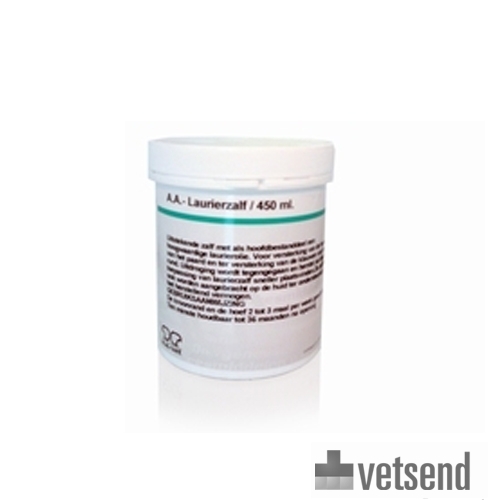 This laurel ointment prevents dehydration and speeds up recovery of cracked hooves. The ointment may also be applied to the skin to improve recovery. Can also be used in cases of strangles, to allow the abscesses to break through. Have you used AA Laurel Ointment before? Let us know what you think about this product.